Eric Midby has been a part of The Midby Companies for more than 15 years. Mr. Midby’s professional career has evolved with the company through project and business management and planning. Mr. Midby is primarily responsible for the oversight and management of the company’s real estate development projects and overall operational structure. 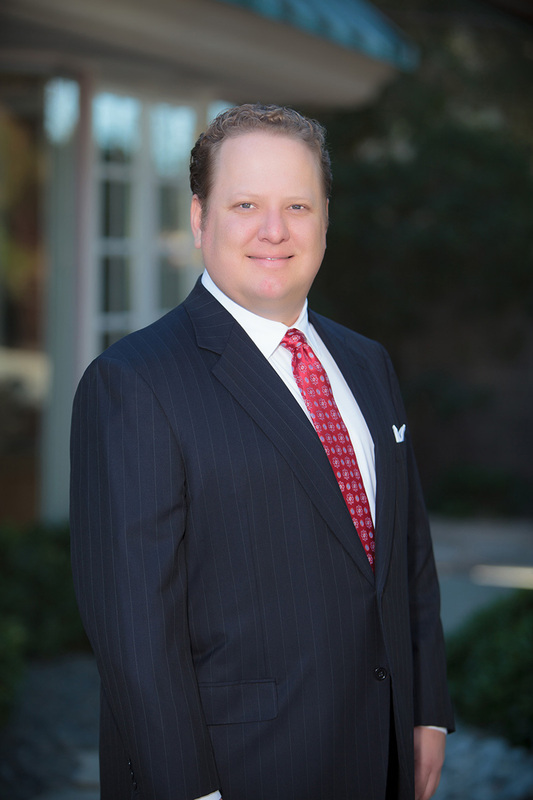 His tenure in the company has provided him with experience in every aspect of its operations in several different types of real estate development product types including: High Rise Development, Land Development, Commercial Development, Gaming Development, and Multi and Single Family Residential Development. Development Project Manager on LEXAS’ Escala Condominium Project. Developed the business plan for The LEXAS Companies. Instrumental in structuring its joint venture plans and managing the due diligence process. Developed the business model platform for the Best Storage brand name of mini-warehouses. Directed the acquisition, development, financing and lease up of its facilities. Assisted in the management of The Midby Companies’ joint venture with Rhodes Homes for the development of 1,200 single family homes in Henderson, NV. Mr. Midby has a bachelor of science from the Lloyd Grief Center for Entrepreneurial Studies at the University of Southern California.